Welcome to Factory Insight, Inc.
Florida Times Union article regarding Factory Insight. Jacksonville Business Journal article regarding name change. (You will need to scroll down to see the article). Florida Times Union article regarding name change. (You will need to scroll down to see the article). 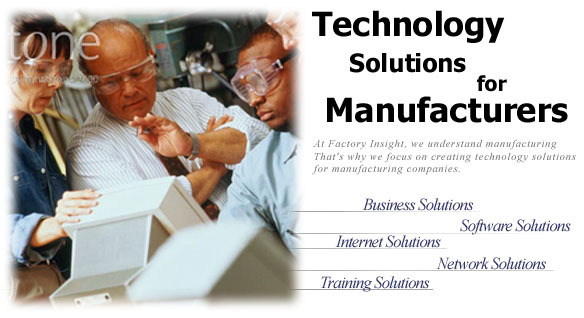 Quality Business Solutions Changes Name to Factory Insight.